Develop your potential to lead change in the public school community, and eventually, the country by joining the Fellowship Program. 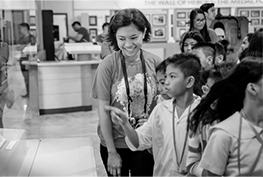 This is a 2-year leadership development program where young Filipinos like you who are passionate about nation-building through education are assigned to public schools across the Philippines as full-time, fully-paid Teacher Fellows. Along with the intensive training, personalized coaching and mentoring, this experience will provide you with a deep understanding of the public school system and the role that you can play in shaping our country’s future. In achieving progress for our country, no one must be left behind. Together, we can change our nation’s trajectory through education and shape a better future for all. 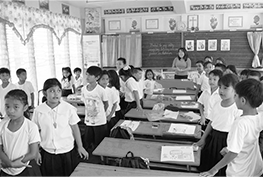 Frequent and drastic changes to policy and shifts in priorities due to political upheavals also hamper the optimization of resources and the delivery of programs that are relevant to the needs of schools and personnel on-the-ground. A Teacher Fellow’s life is both challenging and purposeful. You wake up everyday knowing that your work matters and that you are not alone in doing and giving your best work para sa bata at para sa bayan. Through the Fellowship Program, you are given a once in a lifetime opportunity to work for and with our students and communities, and learn from them what it means to be a true leader for change. We go where we are needed, together. We operate within our Core Values. 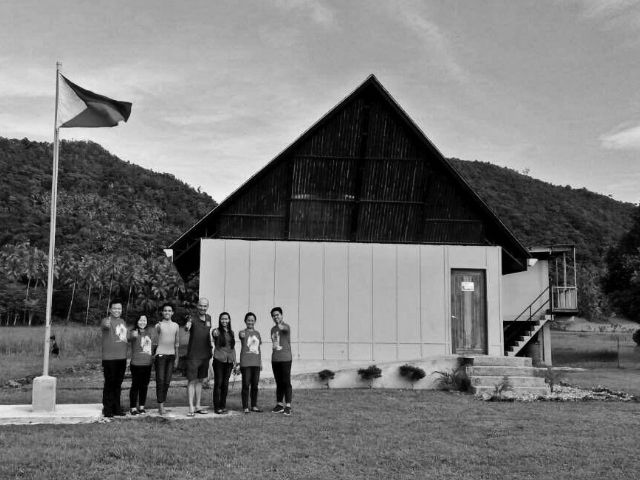 Teach for the Philippines aims to build a community of leaders that is diverse and inclusive. We believe that diversity affords the organization the opportunity to benefit from the talent, energy, and commitment of nation builders. To achieve this, we employ a multi-step process that evaluates not only academic achievement, but also drive, resilience, a sense of civic responsibility, and alignment with our core values. Admission to the Fellowship is on a rolling basis—completed applications are screened in the order in which they are received. Applicants are strongly encouraged to submit their application before the priority deadline as we extend invitations to Summer Institute as soon as we find individuals who meet the qualifications of a Fellow Candidate. Know more about our program and the application process by attending our events or speaking with members of our Recruitment Team. 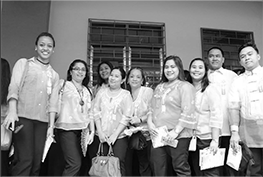 You may contact them at recruitment@teachforthephilippines.org. Get a glimpse of a day in the life of a Teacher Fellow here. 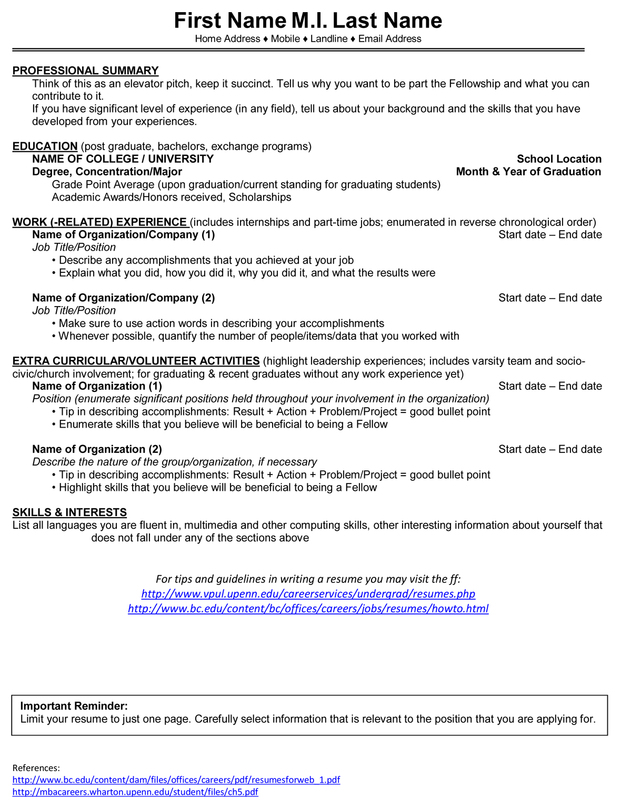 We encourage you to review this template and submit an effective résumé to us. 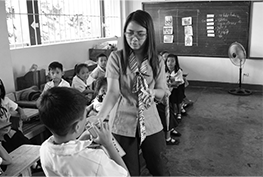 Teach for the Philippines only processes applications submitted online. Any other form of application, including hard-copy applications by post, will not be entertained. Your application will be considered complete and can only be submitted once the following documents (clear scanned copy in PDF) are attached. In the absence of the official TOR, Teach for the Philippines will initially accept a layout of screen caps of grades from your university account. Applicants invited to a phone interview will be notified via email and SMS and will have to promptly confirm a time slot. 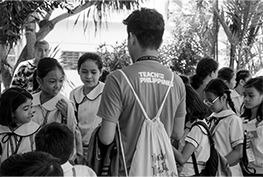 The 30-minute phone interview is an opportunity for you to elaborate on your personal experiences and to speak with someone from Teach for the Philippines about the work that we do. Applicants who make it through the first screen and phone interview will be invited to join the Assessment Center (AC) in our Headquarters. Invitation to the AC is sent via email and an applicant will be asked to pick among several dates. During the full-day AC meeting, you will have to submit 2 recommendation letters, do a teaching demonstration, and undergo competency-based interviews among others. 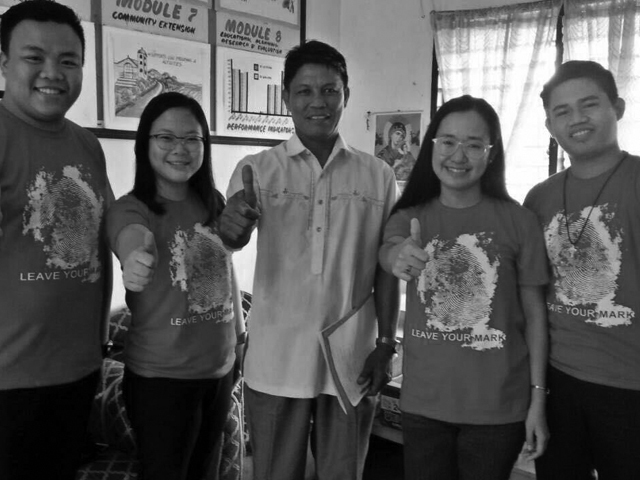 The Teach for the Philippines Admissions Team may contact you for follow-up interviews or supplementary activities to gather additional information when necessary. Applicants who effectively displayed the competencies that we believe to be important to the Fellowship will be invited to join the Summer Institute (SI). The number of slots available for SI is limited. As mentioned, candidates are admitted on a rolling basis and as such, all slots may possibly be filled prior to the deadline for confirming a Fellow Candidate’s participation. Submitting your application sooner rather than later increases your chances of admission to the SI. As preparation for the SI, you will be given the chance to immerse yourself in the work that our Teacher Fellows do through school visits, shadow teaching, and providing administrative support to the current Teacher Fellows. The time between receiving the invitation and the start of the SI is the time for you to gather most of the pre-employment requirements as well as to do the pre-work training. 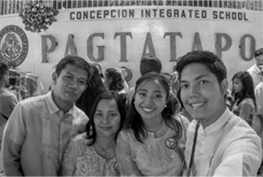 Should an applicant accept the invitation to the SI, he/she will be given the status of “Fellow Candidate.” During the 2-month intensive training, Fellow Candidates are introduced to effective teaching pedagogies, strategies in engaging communities, and positive psychology. The SI is the last stage of selection. You will officially become a Teacher Fellow after you graduate from the SI, and signify your acceptance of the Oath of Fellowship as well as the Notice of Placement. 1. What is a Letter of Intent? A Letter of Intent states your interest in and understanding of the program. We do not require that you upload a separate document in your application—instead, please paste your letter of intent into the “Essay Questions” section of the application form. You are highly encouraged to use the guide questions given and should not limit yourself to responding to them point by point. 2. Can I save my application if I have not completed it? You can save and re-visit your application as many times as you want, before finally hitting submit. To do this, you must check the box beside “Save my progress and resume later” at the top/bottom of each page of the application form and you will then be asked to provide an email address and password to be able to access the form again. IMPORTANT NOTE: Before submitting your application, you will be given the chance to review all your responses. We recommend that you save this summary for your own reference. Once you click the “Submit” button, you will NOT be able to review or edit your application. 3. I forgot my username and/or password. How do I resume my online application? The Admissions Team can reset your password. Send an email to admissions@teachforthephilippines.org to request for a new password. The new password should be sent to the email you provided within 48 hours. We encourage you to verify that the email address you provide us is valid and accurate. 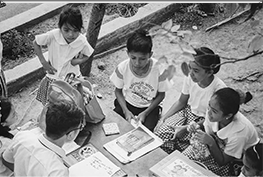 Teach for the Philippines uses email as a primary method of formal communication. 4. 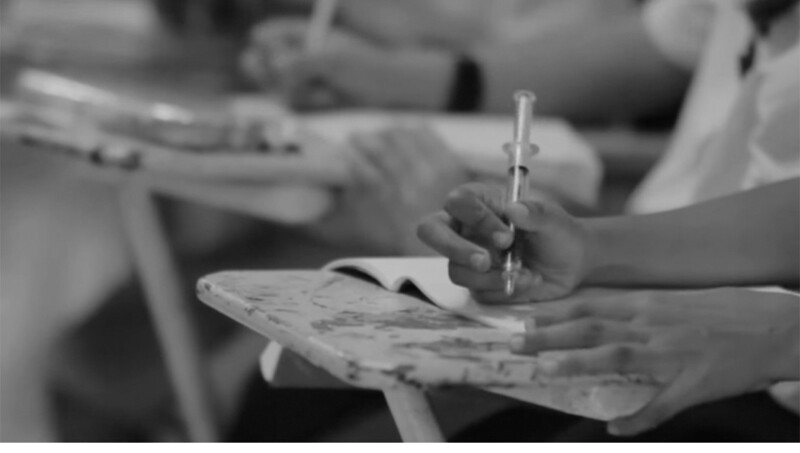 How much do grades matter? Grades are but one of many factors we consider. The Admissions Committee looks at your candidacy in its totality. Candidates are given the chance to elaborate not only on their academic performance but also other work, as well as volunteer and leadership experiences at different stages during the application process. 5. What if I don’t have a background in education or teaching experience? 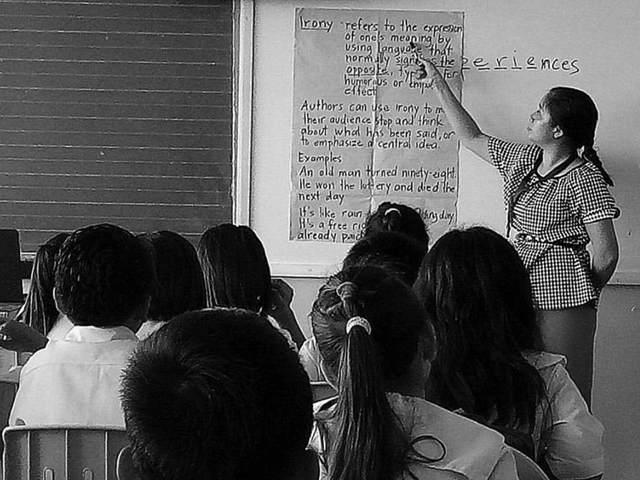 Teach for the Philippines welcomes individuals from all fields of expertise. We believe that the diversity of backgrounds lends itself to the success of our mission to achieve educational equity for all children. This said, the intensive training before the start of each school year includes modules that translate to units in education. 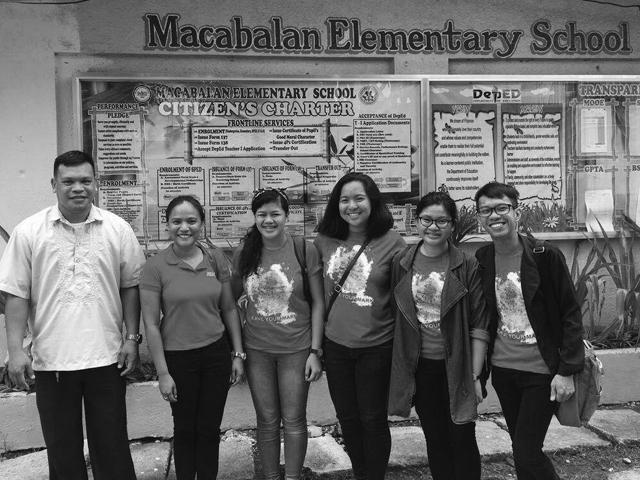 By the end of the 24-month program, Teacher Fellows who do not come from an education background would be eligible to take the Licensure Exam for Teachers. 6. I am already employed as a teacher in a public school. Can I still apply? Teacher Fellow for Teach for the Philippines. 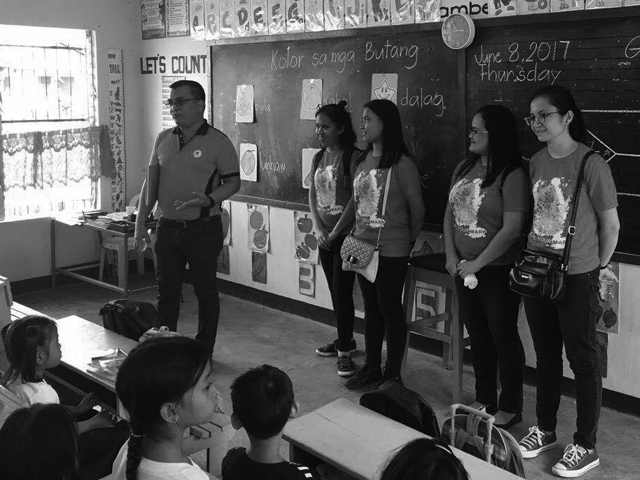 Through a DepEd Memorandum of Agreement (MOA), Teach for the Philippines Teacher Fellows are allowed to teach in public schools for 2 years without a teacher item. 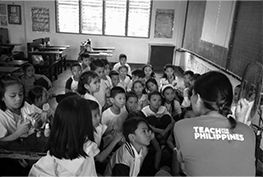 Teacher Fellows are considered employees of Teach for the Philippines and assigned as teachers in a partner placement school, based on the needs of the community. 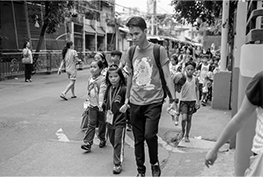 There is no strict age limit, but keep in mind that teaching in our public schools as well as maintaining the training requirements of Teach for the Philippines requires a lot of patience, energy, and above all, commitment. The responsibilities and expectations of a Teacher Fellow go beyond the hours spent teaching in the classroom and might be better suited for individuals who have flexibility in time, concentration, and who are able to commit themselves in mind/body/spirit for 24 months. 8. I am currently working/residing out of the Metro Manila/country and might not be available to physically join an Assessment Center (AC). Can I still apply? 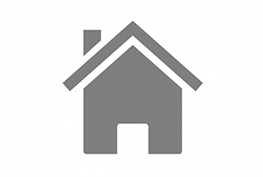 You will need a webcam, internet access, mobile phone line, and either a Skype or Google account to be eligible for VAC. 9. I previously applied and was not able to finish the entire process/was not accepted, can I reapply? Candidates may only apply once during the annual admissions cycle but are absolutely welcome to reapply during subsequent admission cycles! There is no limit to the number of times an interested applicant can reapply to the Fellowship. In fact, some of our strongest candidates are re-applicants! While we cannot assure that we will provide feedback to those who do not get accepted, we encourage those individuals to work on gaining alternative experiences and also work on learning more about the movement that Teach for the Philippines seeks to establish. 10. If accepted, can I defer my admission? If accepted, you may send a letter to the Admissions Committee requesting a deferral. However, please note that entrance into the next year’s cohort will not be guaranteed and each request is reviewed thoroughly on a case-to-case basis. 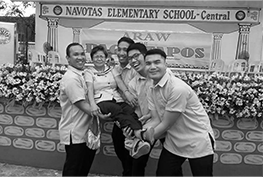 AND ONE MORE…IF I DO NOT APPLY FOR THE FELLOWSHIP, HOW ELSE CAN I GET INVOLVED WITH TEACH FOR THE PHILIPPINES? 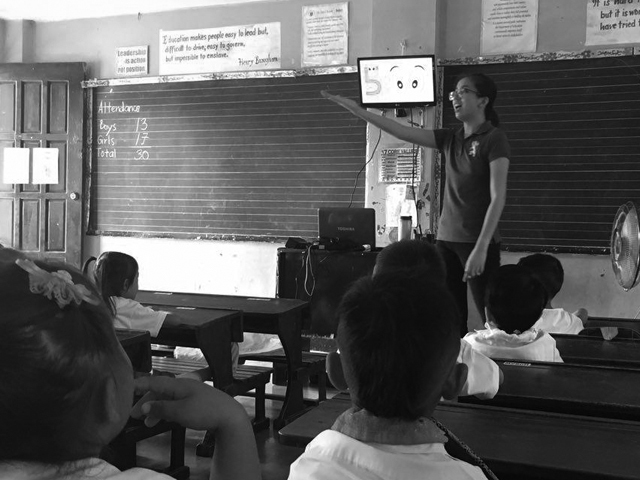 Teach for the Philippines has a number of positions open for Staff and Civic Engagement Participants. A number of civic engagement and community development activities are also scheduled throughout the year. 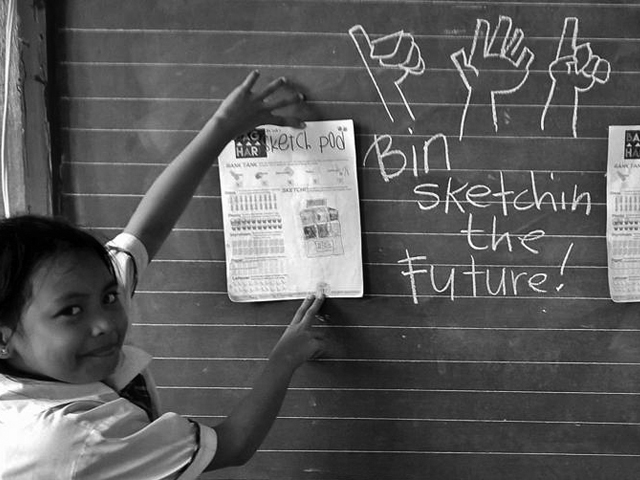 You may also send an email to humanassets@teachforthephilippines.org to learn more. Communicating what we do in the organization to young adults around the country is hard work. The team needs individuals who are interested in meeting new people, travelling, networking, and who have a zest for life! 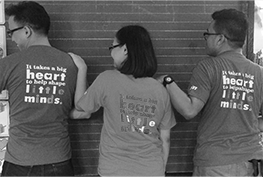 Teach for the Philippines is excited to innovate our recruitment process by collaborating with Knack—a mobile app that helps you pinpoint your strengths, all from the way you play games. What should I do with my knacks?